Preparing your makeup for traveling is not an endeavor to be taken lightly. After all, with TSA regulations and baggage handlers who don't care that you have a fragile, limited-edition makeup palette in your suitcase, it's a rather harrowing experience for your beauty products. Okay, so we're being slightly hyperbolic. Packing a travel makeup bag isn't exactly a quest on par with throwing the One Ring into the fires of Mount Doom, but it can be tricky. Should you pack that eye shadow you've never worn before but could suddenly be struck with a need for? 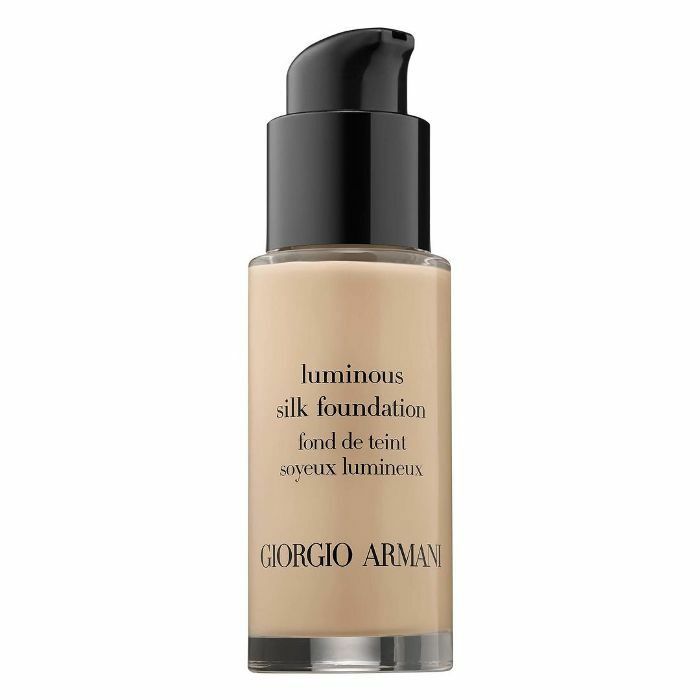 What's the best way to travel with liquid foundation? To answer these questions (and more), we turned to the experts: Mary Irwin, celebrity makeup artist, and Gabriel De Santino, makeup artist and founder of Gabriel Cosmetics. They shared with us their best tips for packing your makeup for traveling. Check them out below. "You want a bag that has a little bit of padding to protect your makeup," Irwin says. She's partial to the travel cases from Sephora and Sonia Kashuk makeup cases. 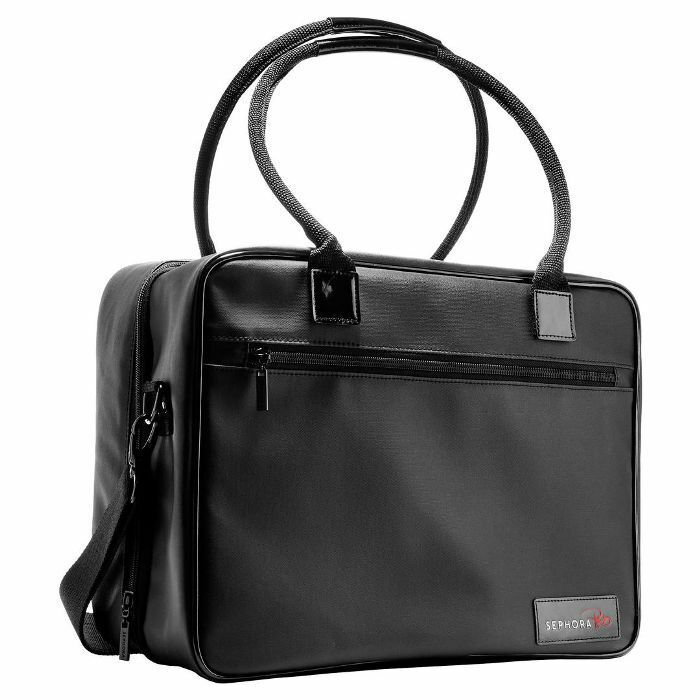 "When you're packing your carry-on, make sure to put the makeup bag in the middle of your case, and surround it with soft items (clothing, etc.). 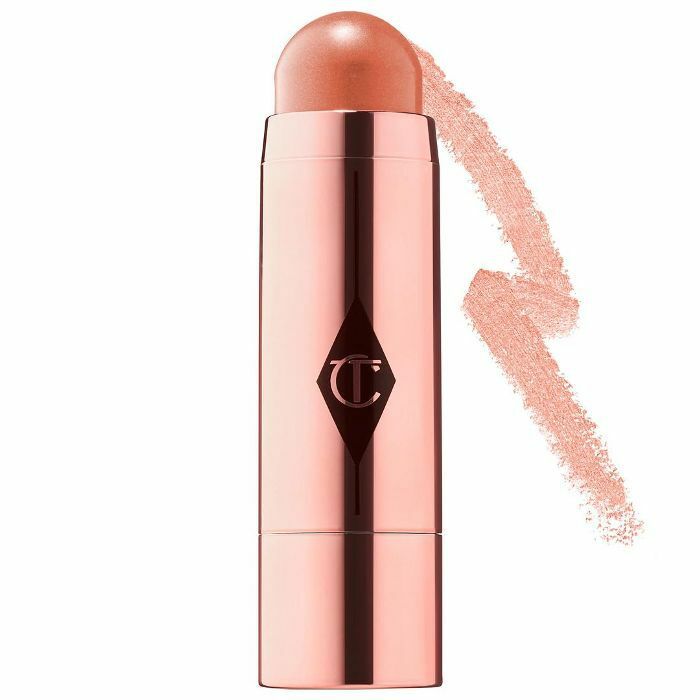 This assures that it's well-padded and you won't arrive with an explosion of eye shadow." "When traveling, look for palettes to save space and give you options for day and night looks. 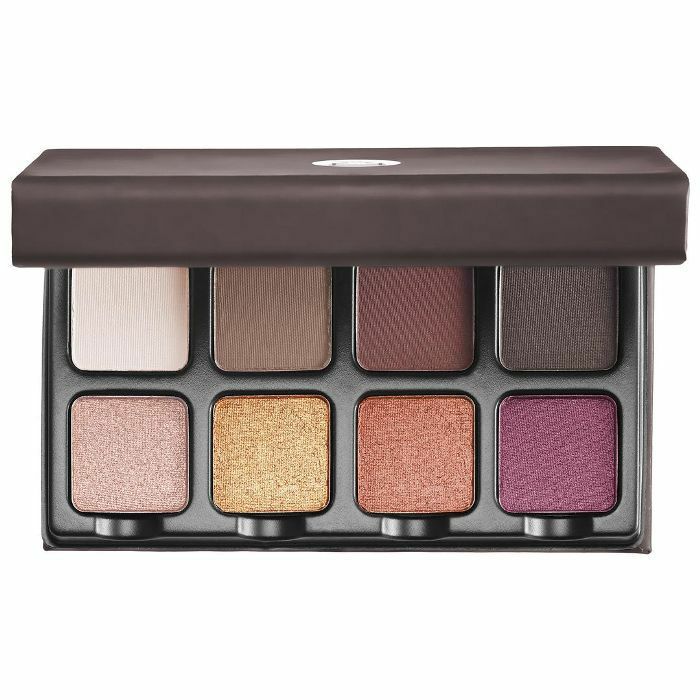 I'm a huge fan of the Viseart Petit Pro Shadow Palette. 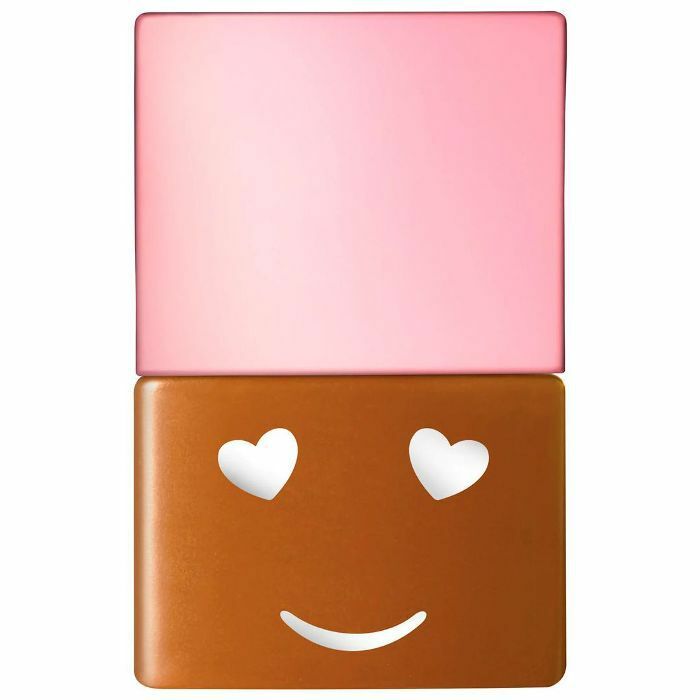 They're tiny, almost credit card–sized but have eight matte and shimmer shades to build multiple looks without taking up a ton of space in your bag," Irwin says. She also likes Surratt Beauty because you can build and refill customized palettes. "You can put shadow and blush into one compact selection and not get stuck with colors you don't use, plus the packaging is super eco-friendly," she explains. "I always like to keep my makeup and skincare in my carry-on, so I stick to solids and travel sizes for all liquids. You'll be able to retouch before you deboard the plane, and worst-case scenario, if your luggage, unfortunately, gets lost, at least you'll still be able to wash your face and throw some makeup on to feel a little better," De Santino says. Irwin agrees, adding, "You should never check your makeup under the plane. It's delicate, and haven’t we all seen the baggage handlers trying to make a 50-yard pass with your suitcase? 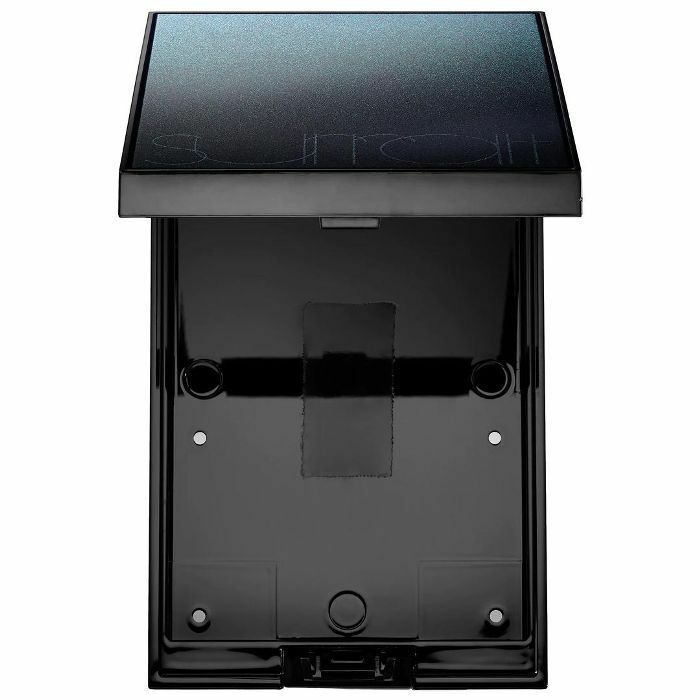 Protect your makeup investment and make sure it gets there with you!" "Before you pack, plan out your looks and assess what actually needs to come with you," De Santino says. "Be realistic with yourself, you probably don't need to bring that baby blue liquid liner you've been meaning to test for the last year. I like to use a traveling as an excuse to streamline and stick to crossover products, like my Multi-Pots and Cream Highlighter, which can be used on eyes, cheeks, and lips. They also don't require the use of brushes, which is not only beneficial for space purposes; it will also preserve the life of your brushes, as being cramped up in travel bags is not ideal," he says. Other essentials, he says, are statement lipsticks, mascara, and a brow product. 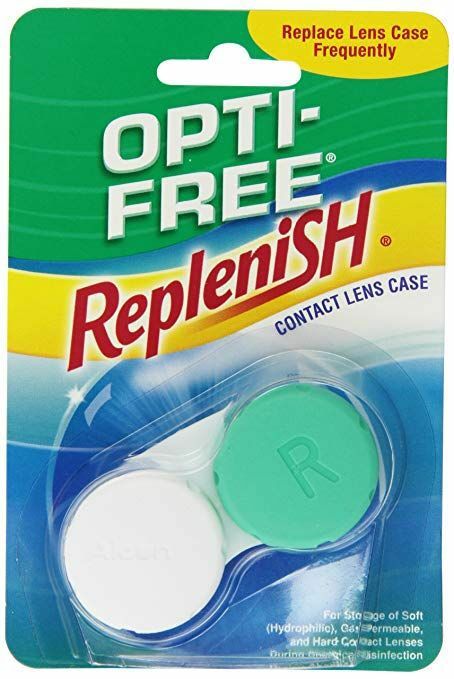 "Put your lotions, serums, and any other liquids, like foundation, into contact lens cases," De Santino says. "They look tiny but can hold a surprisingly large amount of product and seal up really well, so you don't have to worry about spills in your bag!" "If traveling with powder compacts, ensure they arrive intact by placing a cotton pad (or, if you still have the puff that came with it) inside and pack on the top of your makeup bag. Pad the top of your bag with additional cotton pad for extra cushion," De Santino says. Keep scrolling to shop more travel-friendly makeup products. A mini size of Benefit's newest light- to medium-coverage liquid foundation that won't take up too much coveted space in your liquids bag. 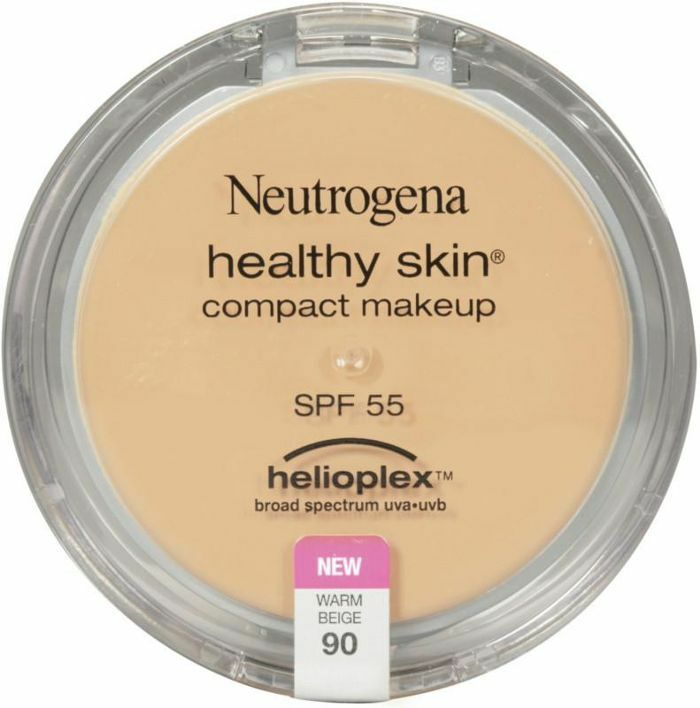 Skip the liquid foundation altogether with this easy-to-apply stick. 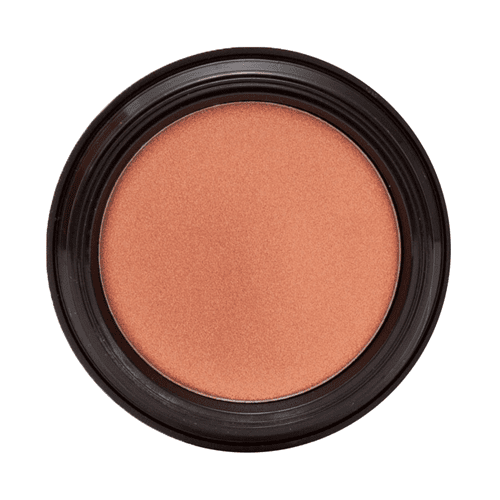 The buttery formula blends easily and gives light, soft-focus coverage. 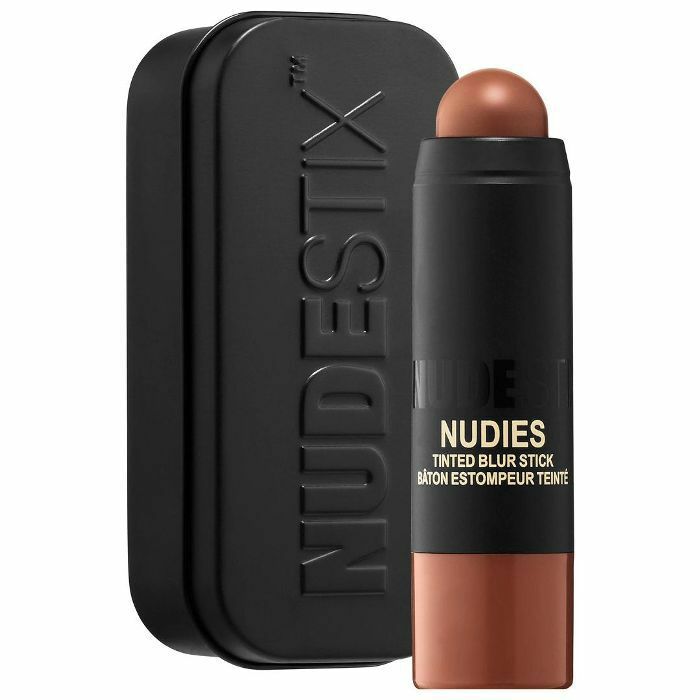 This multipurpose stick imparts a warm, gold-flecked sheen on the lips and cheeks while plumping them with moisture and protecting the top layer of skin with ceramidone. Travel schedules are busy and sometimes hectic, so it's helpful to have something on hand to refresh your makeup when you're running from A to B. This spray hydrates and brightens both bare skin and foundation whenever the jet lag kicks in, as well as sets makeup to keep it in place, no matter what's on your itinerary. Next up, the fall makeup colors you need to try stat.